Gisbert Rühl, Chief Executive Officer, Klöckner & Co SE will speak on the topic of Digital Disruption at the Metals Service Center Institute 2018 Annual Meeting. With a number of leadership positions in industry and consulting already under his belt, Gisbert Rühl joined the Klöckner & Co Management Board as CFO in 2005. He has served as Chairman of the Board since 2009. Gisbert is currently driving forward Klöckner & Co’s digital transformation and the development of an open industry platform in which the company plays a pioneering role within the steel industry. 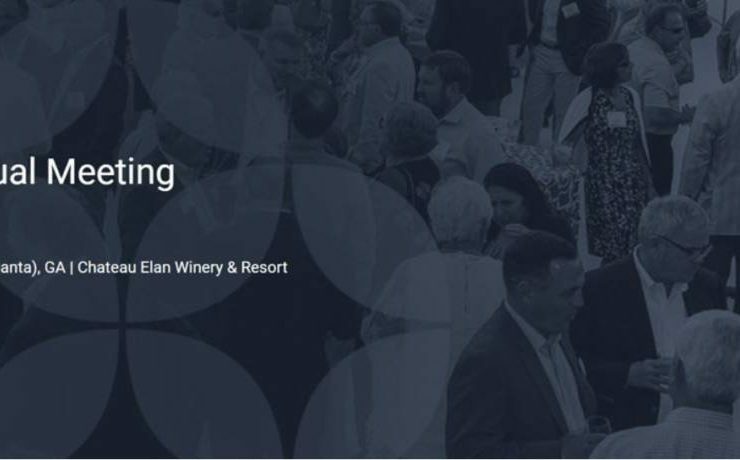 Then Annual Meeting will be held at Chateau Elan Winery & Resort in Braselton, GA from May 6 – 8, 2018.